The Aga Khan Health Care Centre in Mwanza is one of several primary health service facilities operated by the Aga Khan Health Services in Tanzania. The centre provides a range of services including outpatient care and free maternal and child health services in collaboration with the Government. The Aga Khan Hospital, Dar es Salaam, Tanzania. 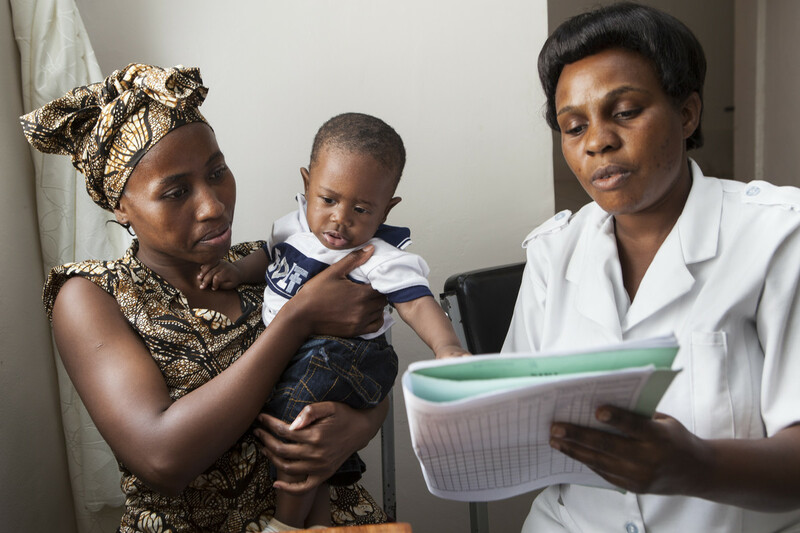 In Tanzania, AKHS works closely with the Ministry of Health to improve the health of vulnerable population groups, especially mothers and children, and promote health services development on the national and regional levels. The village community, with assistance from MSDSP, rehabilitated this medical point in Shipad Village, Tajikistan. As part of the government programme, AKHS is supporting 18 health facilities in Rushan District. In AKHS's approach to health services, primary health care, health promotion and disease prevention are considered as steps towards improved health status, which must be linked to the availability of high quality medical care. AKHS's community health programmes are designed to reach vulnerable groups in society, especially child-bearing women and young children. AKHS's community health programmes are designed to reach vulnerable groups in society, especially child-bearing women and young children, with low-cost, proven medical technologies: immunisation, systematic prenatal care, safe deliveries, and oral rehydration therapy for diarrhoeal disease. 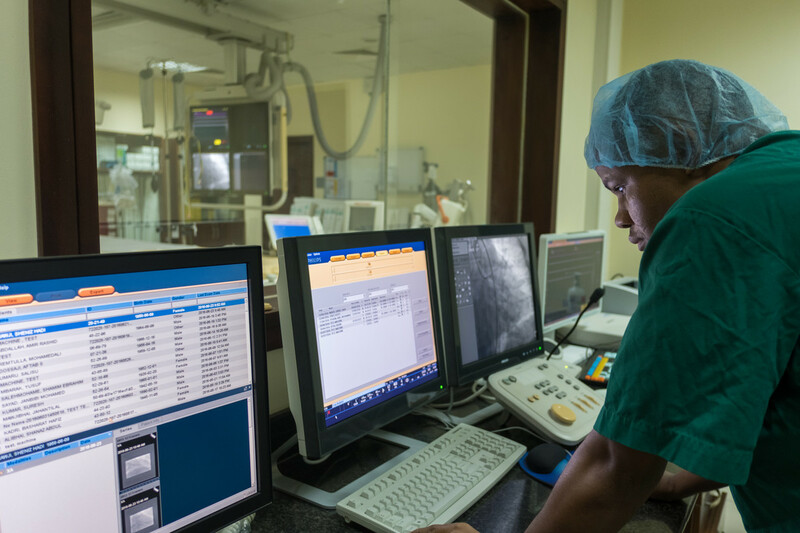 Experience within the Aga Khan Development Network has confirmed both the efficacy of primary health care in improving health status, and its cost-effectiveness. In AKHS's approach to health services, primary health care and prevention are considered as steps towards improved health status that must be linked to the availability of high quality medical care. To complement its work in primary health care, AKHS offers curative services in institutions ranging from dispensaries through health centres to full-service hospitals. At each level of care, the AKHS focus is on providing services that are needed and wanted by the community and on building linkages within the system. It also aims to ensure a quality of care that significantly raises local standards. 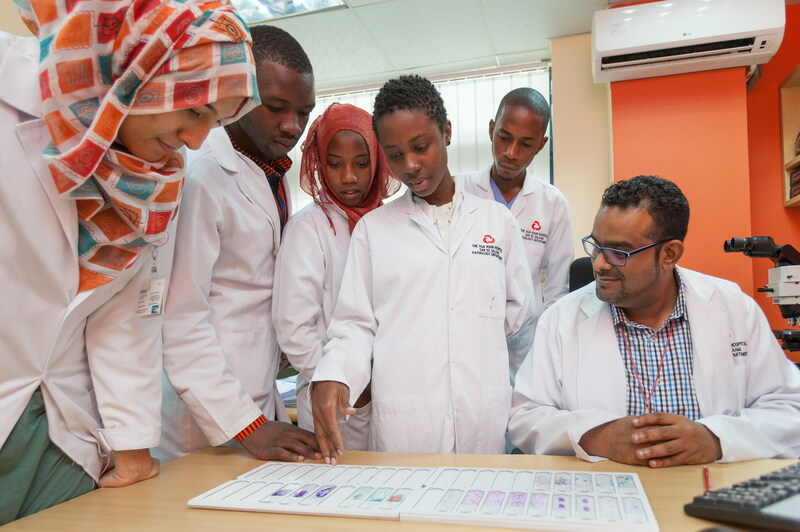 Educating physicians, nurses, and allied health professionals in collaboration with other AKDN institutions such as the Aga Khan University in Nairobi, Kenya, is one of AKHS's major initiatives. Assisting communities to develop, manage, and sustain the health care they need. Providing accessible medical care in modern, efficient, and cost-effective facilities. Working in partnership with other agencies in the development of communities and the enhancement of their health. Educating physicians, nurses, and allied health professionals. Conducting research relevant to environments in which AKHS institutions exist. Contributing to the development of national and international health policy. The Aga Khan Health Care Centre in Mwanza, Tanzania. While taking care not to compromise its social mission, AKHS encourages an entrepreneurial approach by national service companies in all of their operations. All AKHS community health programmes and services have strategies to achieve financial self-sufficiency. there is increasing awareness that patients and their families are taking the clinical, technological and scientific aspects of health care for granted. Still equally or more meaningful and memorable to them are compassionate interactions, access to information, involvement, a healing physical environment and an approach that supports mind, body and spirit. Therefore, much more attention is being given to patient and family-centred care. in appropriate circumstances, cross subsidies are used to support health activities that are not (yet) breaking even.